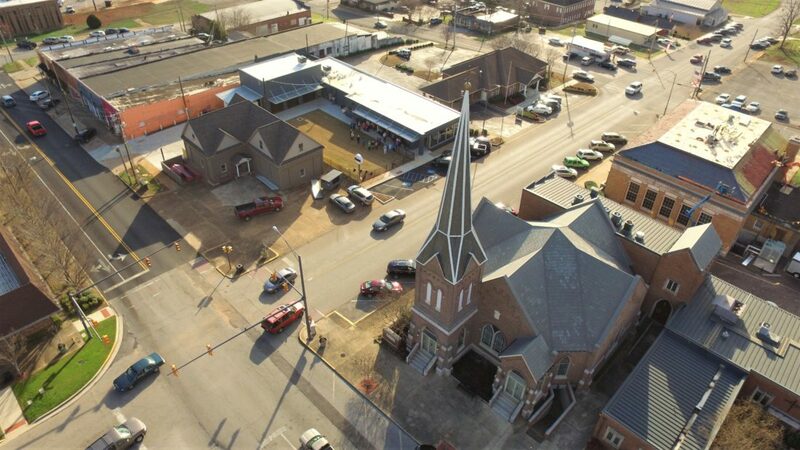 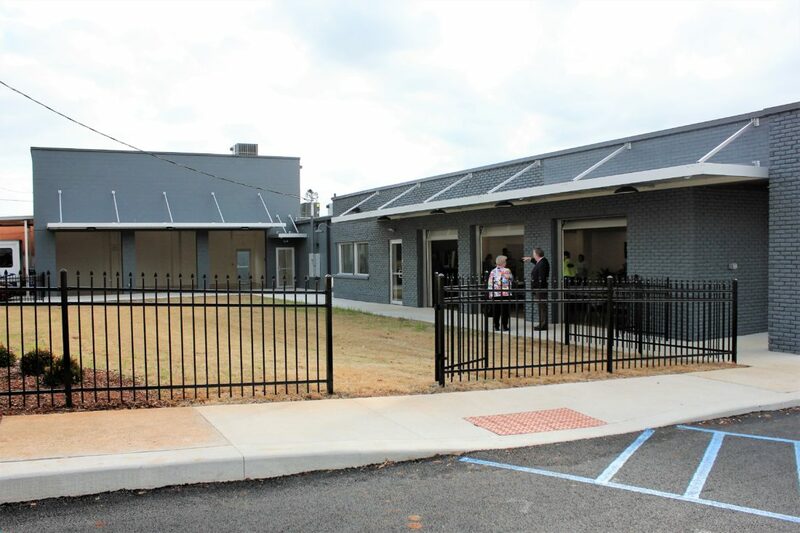 First Presbyterian held a ribbon cutting ceremony for its new community facility, Revival, yesterday afternoon. 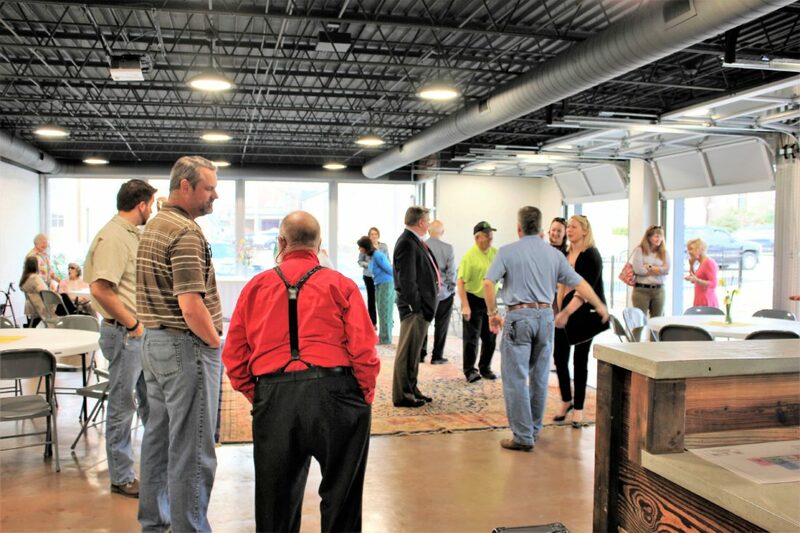 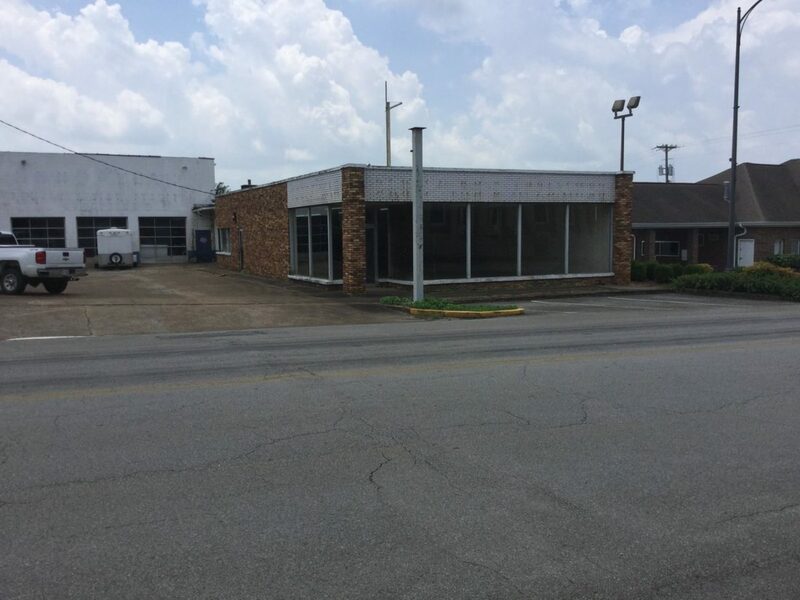 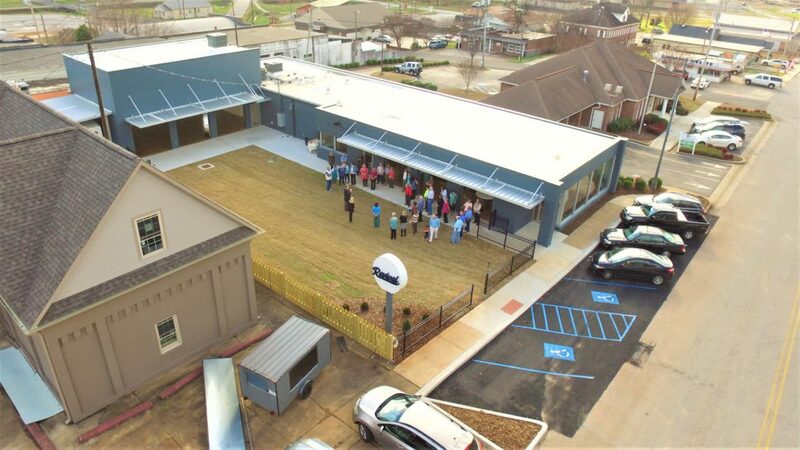 Martin and Cobey was happy to be the general contractor on the project, renovating an old tire and appliance store into an updated and usable space for fellowship and community. 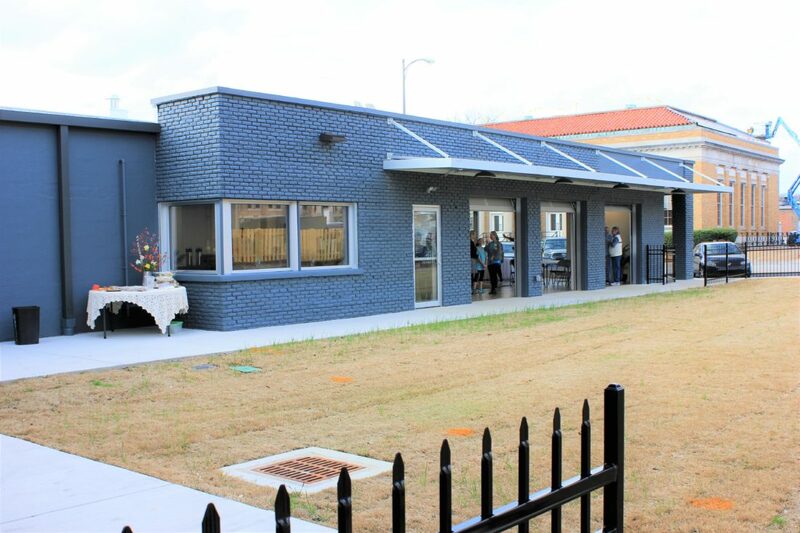 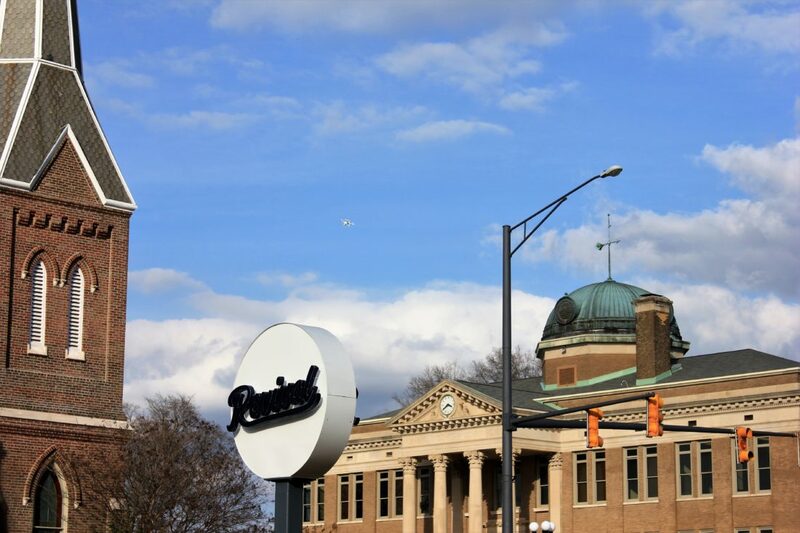 Projects like this truly “revive” the downtown area!